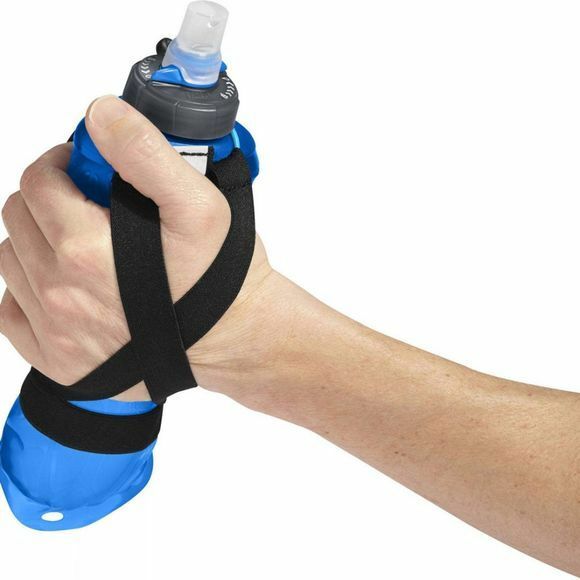 The Nano handheld is the ideal solution for trail runners who prefer the simplicity of handheld hydration. 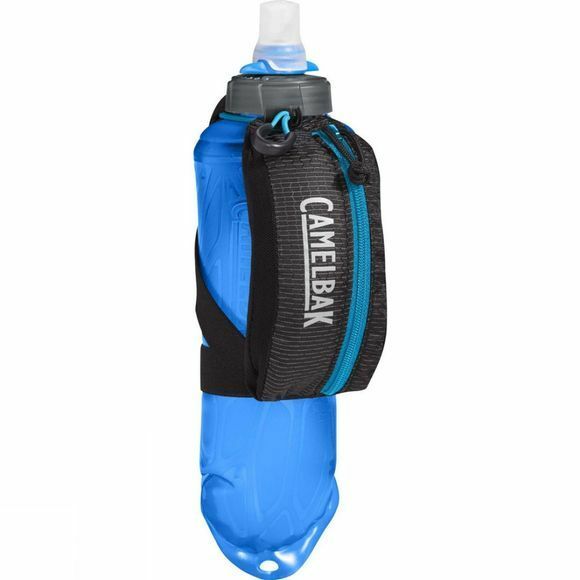 Enthusiasts and competitive ultra-runners alike swear by the X-Grip hand strap system for a custom carry and the 500 ml soft flask for easy hydration. The secure essentials pocket is just enough room for keys and nutrition without affecting the low, 25-gram pack-only weight.